People all over <place> My Moms Livingroom are letting their <plural noun> stomachs be heard by voting in the 2013 vSphere Land Top VMware and Virtualization Blogs <noun> headlamp by voting for VMtoday and other <adjective> chunky <plural noun> bourbons. 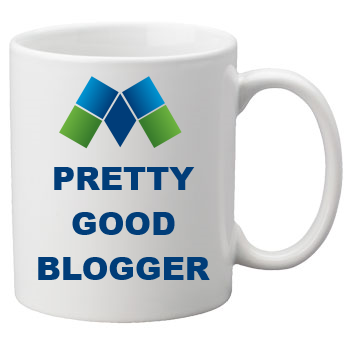 Folks think VMtoday is great because of its <adverb> sorrowfully <adjective> decadent posts on topics around VMware, EMC, <Proper Noun> Las Vegas, and DC VMware User Group news. Headlines <verb> bemoan VMtoday’s articles as being <adverb> scantily <adjective> amusing. Some might even suggest that VMtoday <verb> squats in the top <number> 457,296 of all VMware bloggers in the <place> parking garage. While there are some that are certainly better, VMtoday deserves at least a <noun> lawnmower if you have found it to be <adjective>fizzy, but only after you have voted for 9 other best bloggers. Remember, only those who <verb> climb have their voices heard, so vote today! That was fun – haven’ done a MadLib in years! In all seriousness, take a few minutes on this Friday afternoon (or whenever you have the misfortune of reading my nonsense above) and show your support for the many awesome (much more awesome than me) vBloggers who pour a ton of personal effort into freely sharing their knowledge with you. Vote here: http://vsphere-land.com/news/voting-now-open-for-the-2013-top-vmware-virtualization-blogs.html by clicking the vote button.